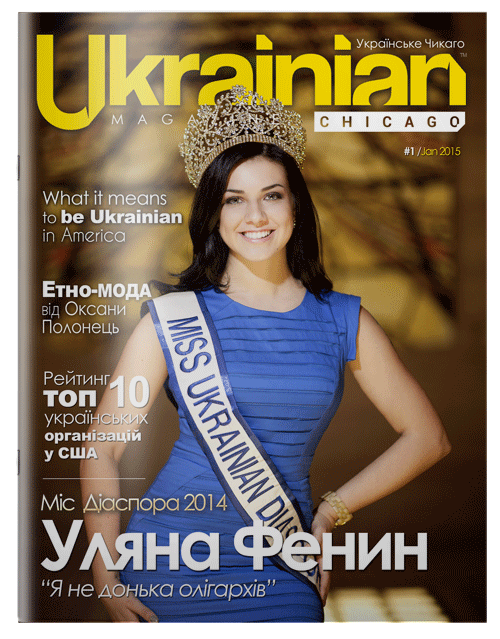 Ukrainian Magazine® is a diaspora publication both in Ukrainian and English featuring prominent Ukrainians, Ukrainian Americans, and friends of Ukraine. 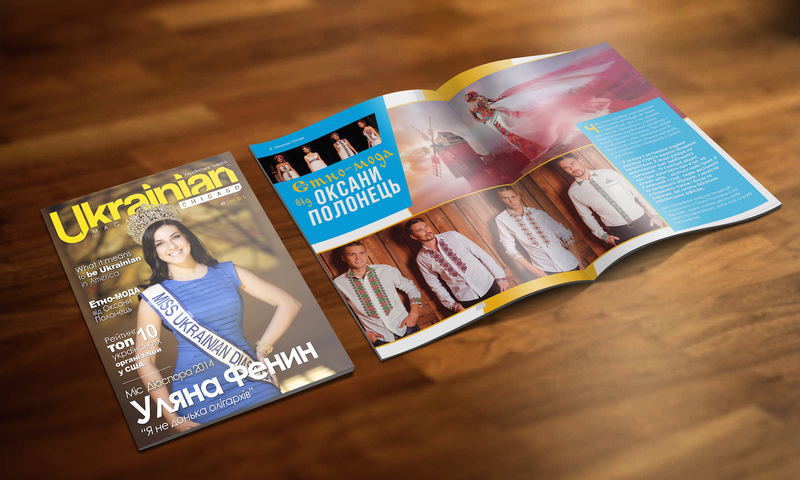 The stories cover interesting events, Ukrainian lifestyle, remarkable places and institutions, and stories on Ukraine. 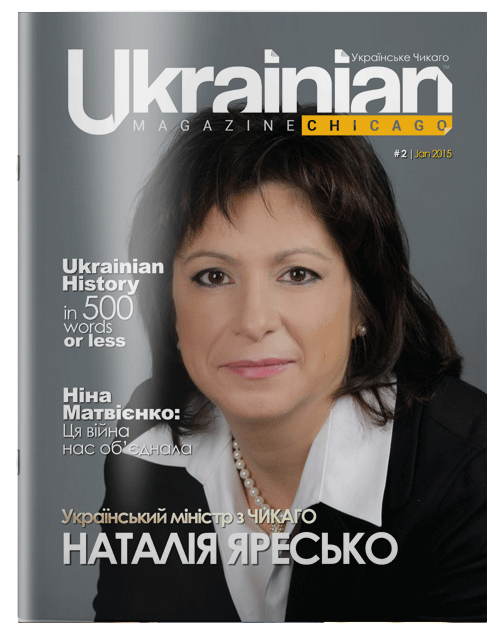 Originally known as Ukrainian Chicago (Українське Чикаго), a bi-weekly print publication distributed at numerous popular locations throughout the Chicagoland area and by mail throughout the U.S..
We started the Ukrainian Chicago project back in 2011 by reporting on local events via VIDIA® resources, publishing a Ukrainian Chicago blog on the Chicago Tribune website, ChicagoNow.com, as well as reaching out to the community using social media. A print version of the original magazine was distributed locally in the Chicago area, and via mail subscription throughout the United States. Digital version of the original print publication is now available online on our website. 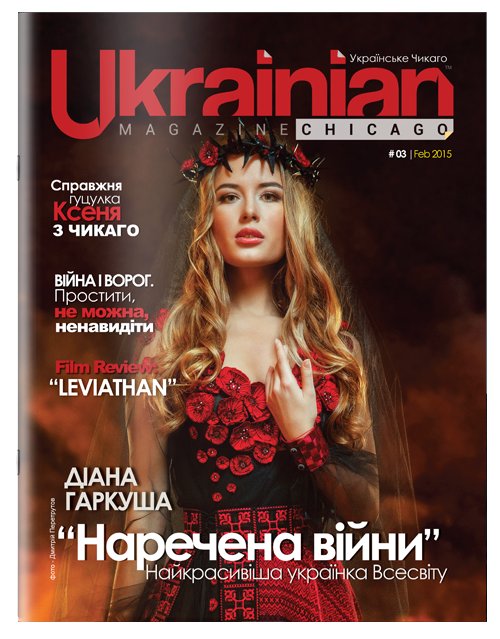 Ukrainian Magazine® is published by a Chicago-based media organization, VIDIA®, which runs the main Ukrainian diaspora news outlet. In just the first three days after the launch, the digital edition had 7,670 impressions, 185 new magazine subscribers, and 562 new social media followers. The publication has generated plenty of buzz in the media and on social platforms such as Facebook and Twitter. 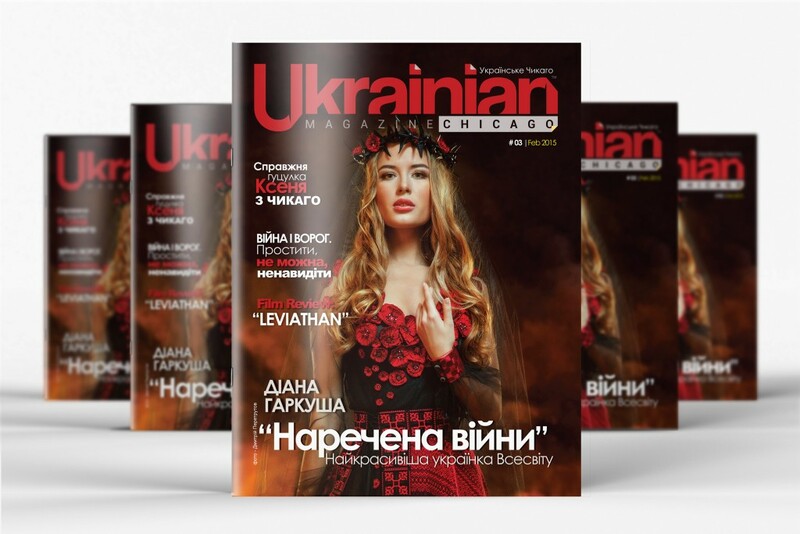 With its new name, Ukrainian Magazine®, which opens wider horizons, our publication is expanding its audience, and not only in the United States. From the Windy City to Spain and Australia, our digital edition reaches the world as well as states across the U.S. from New York to Texas and California. Our top 10 countries are: United States, Ukraine, Canada, Poland, Italy, Germany, Russia, United Kingdom, Australia, and Spain. The top-10 city list in the U.S. is: Chicago, New York, Philadelphia, Washington, Cleveland, Los Angeles, San Francisco, San Antonio, St. Louis, and Pittsburgh.